The Vivo X21S is basically the Vivo V11 renamed for the Chinese market. 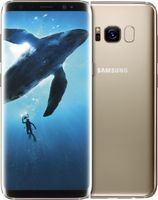 The smartphone has a 6.41-inch Super AMOLED display with Full HD+ resolution. 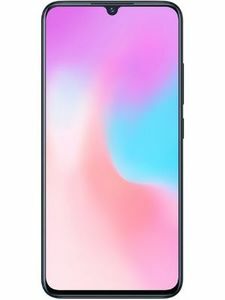 The display is bezel-less, and it has a water drop notch at the top. The highlight feature of the device is that it has an under display fingerprint scanner. The smartphone is powered by the Qualcomm Snapdragon 660 processor, and it has 6GB of RAM. The device comes in 64GB and 128GB storage variants. There is also a microSD card slot to add up to 256GB of storage on top. It runs on Android 8.1 Oreo OS, and it is customized with FunTouch OS 4.5. The Vivo X21S has a 12MP + 5MP dual-camera setup at the rear. The rear camera setup can record 4K videos and take portrait images. The front-facing camera is a 25MP unit. The smartphone has a 3400mAh battery with 18W fast charging. The Vivo X21S price in India is expected to start around Rs. 27,000. 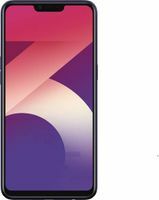 The X21S is due to be launched in December 2018. The 64GB storage variant might cost around Rs. 27,000, while the 128GB storage variant might cost around Rs. 30,000. The Vivo X21S comes in multiple color options like Starry Night, Dazzling Gold, and Nebula which are also priced the same. 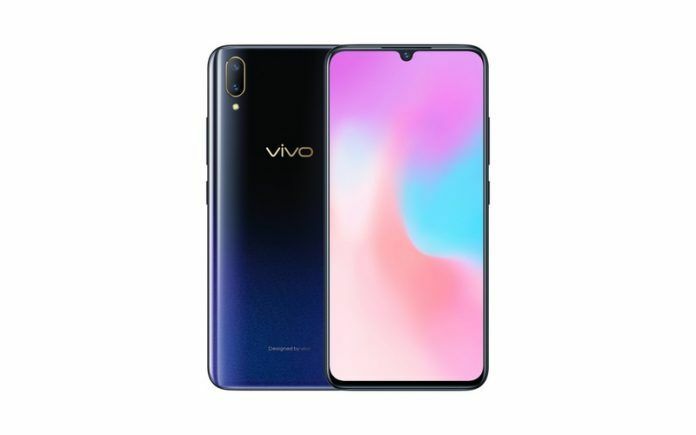 Vivo was the first manufacturer to introduce a smartphone with an in-display fingerprint scanner. Although the in-display fingerprint scanner sounds cool, it is not very practical at the moment. Why? Because it is slow and inconsistent. Vivo could have just put a rear-mounted fingerprint scanner. Anyway, it didn’t, and if you are planning to buy the Vivo X21S, you should think about its fingerprint scanner. 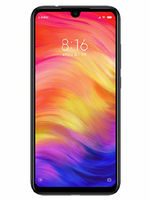 Vivo X21s has amazing features.